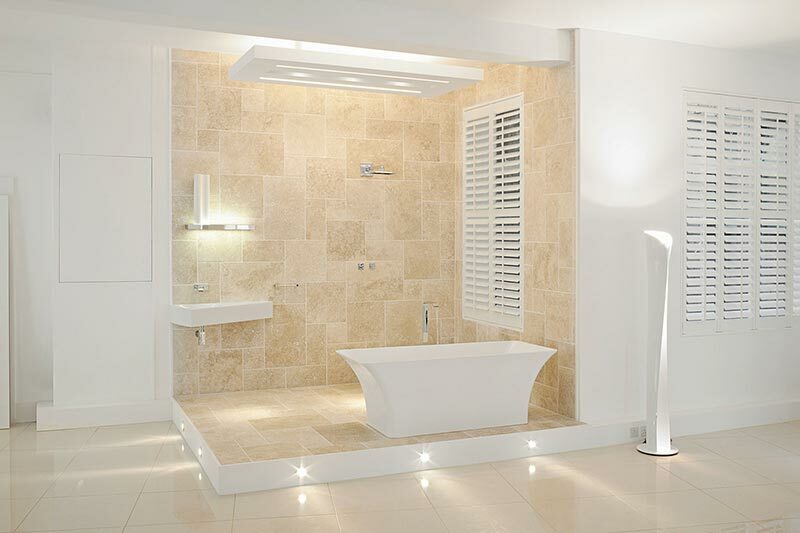 To renew your bathroom, lighting will make all the difference! 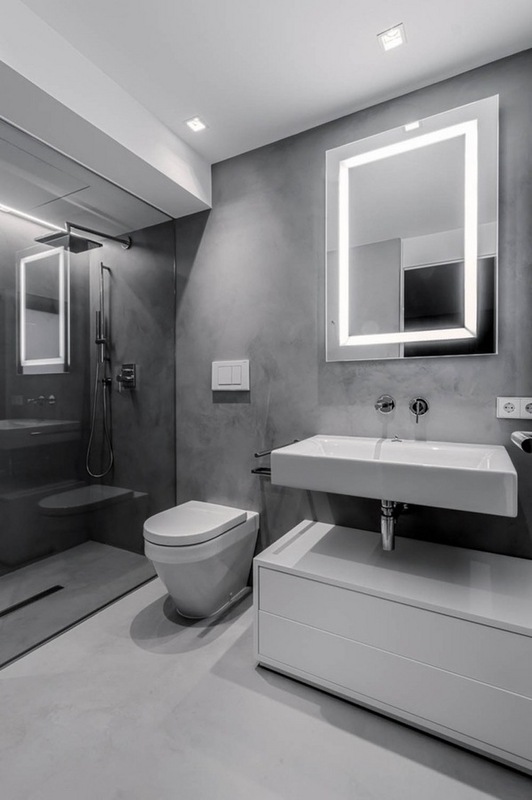 This quarter are taking increasingly greater importance because now is not only functional, little by little is becoming a mini spa within the household, so that proper lighting is required to achieve this. Here are the secrets to create the proper lighting in your BTH. General light. When choosing it ensures that look natural, white light (similar to the light of day) is that will reflect more accurately the colors, so we advise you to use LED lights to accomplish that. For a special environment, you can also use light to the ground and under furniture, this light is very comfortable for use at night. Point light. 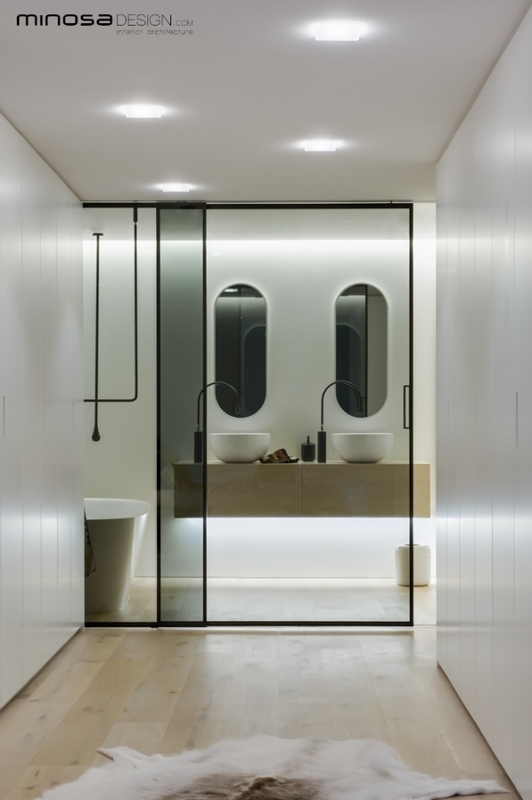 To be a space where we carry out tasks requiring close attention, it is important to have this type of lighting, especially near the mirror. A solution is to use an applique on the mirror, or if you prefer to use two at the sides, just that using this option takes care that the light is at the level of your eyes. For small bathrooms. If you don’t have much space, not perhaps necessary to have more than two points of light. 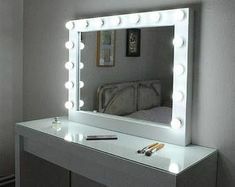 Choose lamps that illuminate well the general area and a few small to place them next to the mirror. For large baths. Downlight lighting will light evenly, so you will avoid creating shadows. To an area of 6 square meters, we recommend you add at least 4 bulbs. In the shower area, a light fixture will give more elegance to the space. As a general tip, remember that bulbs and lamps that you use must be moisture-resistant. And ready! 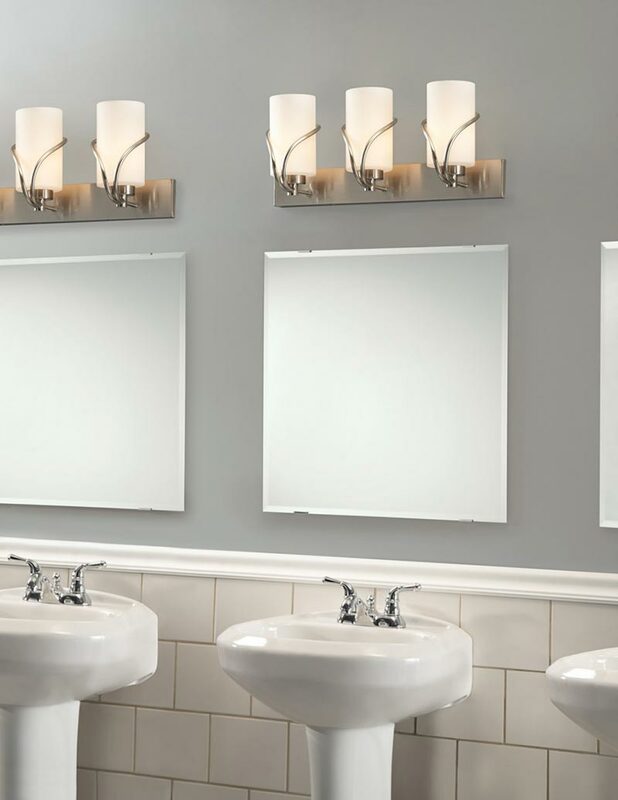 You already know all the secrets to have a perfectly lit bathroom. Every part of the House has different needs, so the project must take into account the functions of each environment and the habits of the users. In addition to considering aspects of architecture and design of the space. “The light helps to create feelings of comfort, well-being and motivation and is totally related to the visual perception of the place. The best lighting is natural and this should begin with a good architectural design to avoid thermal discomfort “, says lighting designer Nidia Borelli . It is also important to calculate the correct amount of light and the tone you want for each environment. 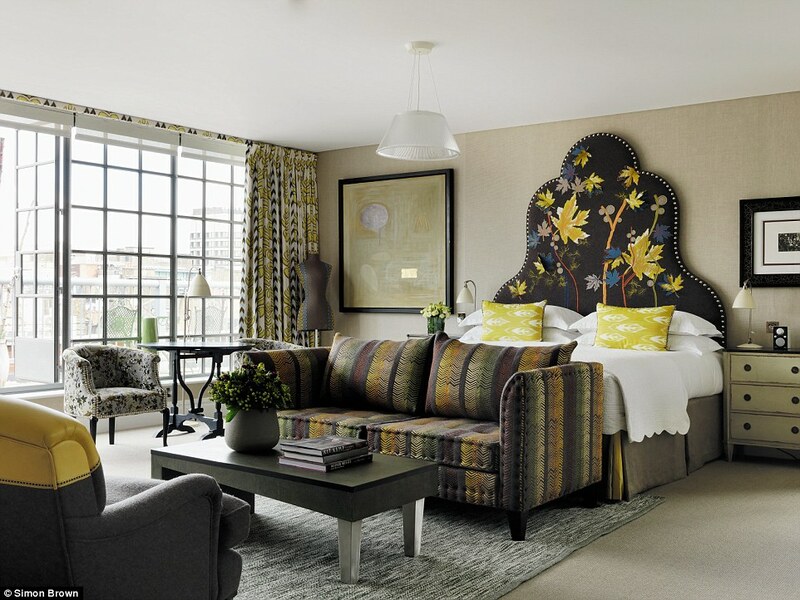 “In areas such as bedrooms it is advisable to use more yellow tones to produce a relaxing effect,” says Claudia Antonelli, a product manager at Osram of Brazil . In environments, such as kitchen and laundry, use a more whitish hue. It is essential to find a balance between the natural and artificial light. “Excess Light means wasted energy and nature reserves, but when is deficient or inadequate can cause negative effects and dangerous for the execution of tasks and for the health of users,” says Nidia. Here are some tips on how to develop the lighting design of each part of the House. On the shelf, one option is to use xenon lamps to illuminate the shelving. For being one of the most frequented environments must offer a functional and pleasant lighting. “A good way out is to direct light by means of wall sconces, chandeliers, columns or translucent dome lamps,” says Claudia. In addition, the lighting needs to be decorative, with contrasts of colors and shadows. Objects, paintings, collections, furniture or spaces highlighted with focal light help enhance parts and create sense of depth in space. One option is to employ some recessed lighting, but avoid installing them on sofas and seats so as not to cause discomfort for obfuscation in whoever is sitting. “Prefer to use a dicróica lamp to illuminate a framework and complement with a halogen lamp to illuminate a AR70 centerpiece,” says interior designer Simone Goltcher . But the punctual lighting should be used with discretion not to make space a true visual chaos. You can also employ automated equipment easy to install and with technologies that fit in any pocket. The lighting needs to be functional enough to avoid shadows, mainly in the areas of work. 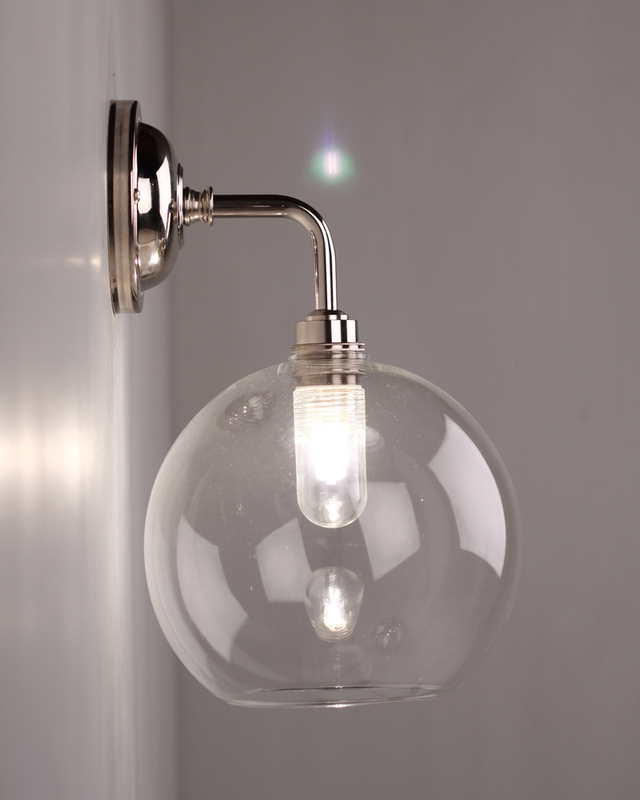 Recessed lamps are the most recommended to prevent the accumulation of dirt, but other types of lighting can be used, such as pending on branches. “On the counter, the sink and the support areas, the lighting can be installed at the base of the cabinets, with dichroic lamps,” says Claudia. As this environment is access for an extended time, use fluorescent lamps, which provide abundant light and diffused. The more neutral tones (with 4,000 K) enhance the cool colors such as white, blue and metallic objects. If the kitchen is integrated into another environment, use prefer yellow fluorescent lamps, which create a more pleasant sensation. In the bedroom, it is important to have a bedside lighting. The light in the room must be general, diffuse, uniform and with good control of glare. “It is interesting to provide a, with fixtures on top of the nightstand. This light could be indirectly via a moulding or illuminated niches also called light curtains, “says Claudia. 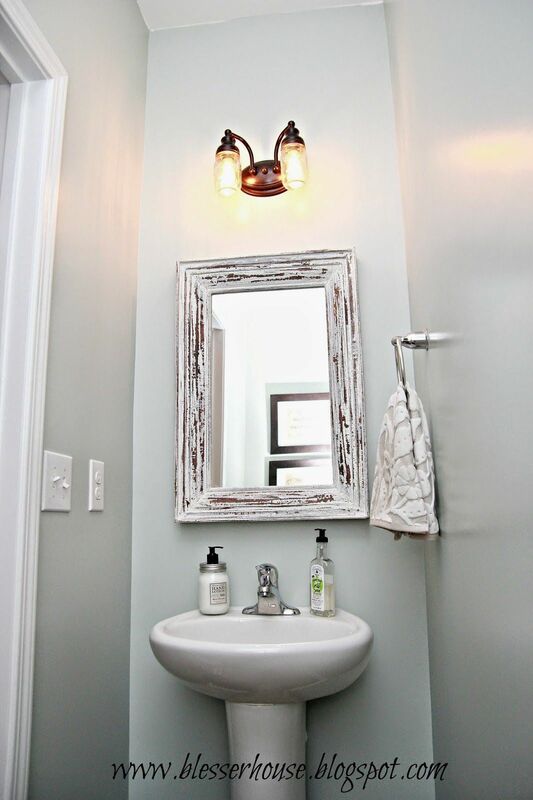 For general lighting, it is recommended to use wall sconces. “Not too long ago was used only a central point in the middle of the environment but there is no thing more unpleasant than lie in bed and have a bright light right on top of my head,” says Nidia. 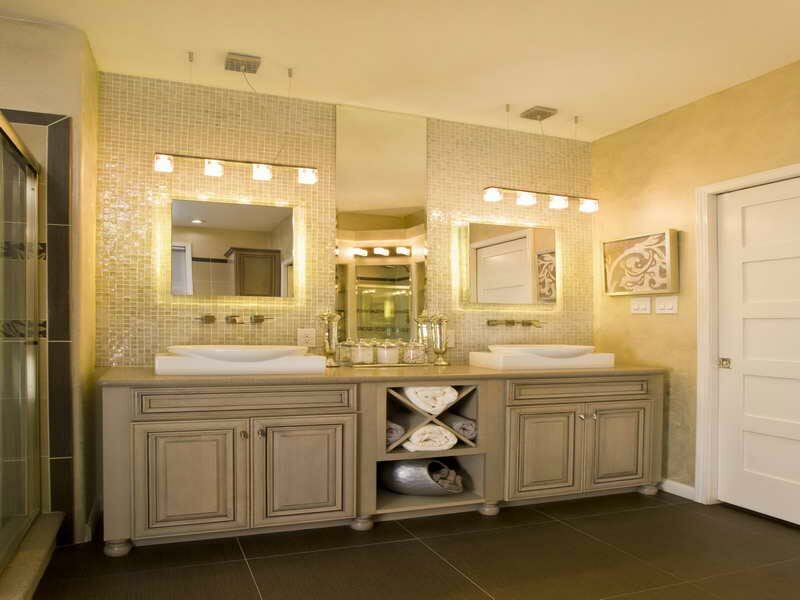 Bathroom lighting needs to be functional and should not lead to shadow or change in the appearance of skin color. That is why attention to the area of the mirror. Place the bulbs in their side, or at the top, to illuminate the face evenly. The most suitable lamps are the tubular fluorescent with at least 80 color rendering index (CRI), Claudia is recommended. Aluminum fixtures and glass diffusers or resistant to vapour lamps are most suitable.